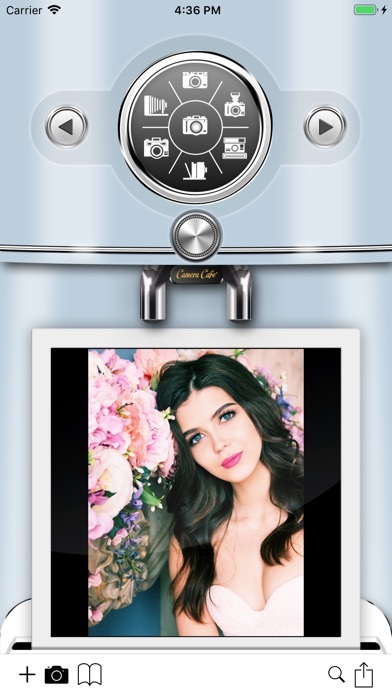 Nowadays two of the most important daily rituals are making coffee and add filters on your photos. 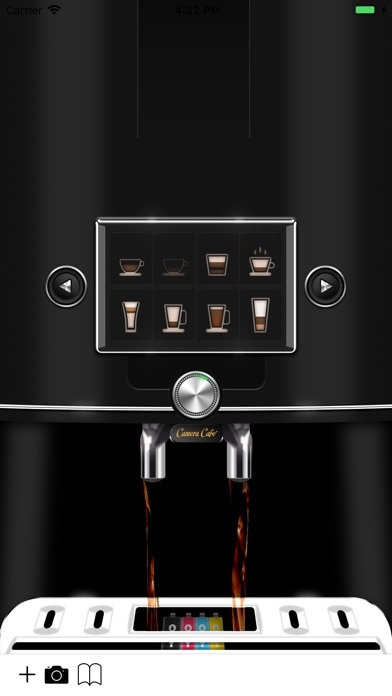 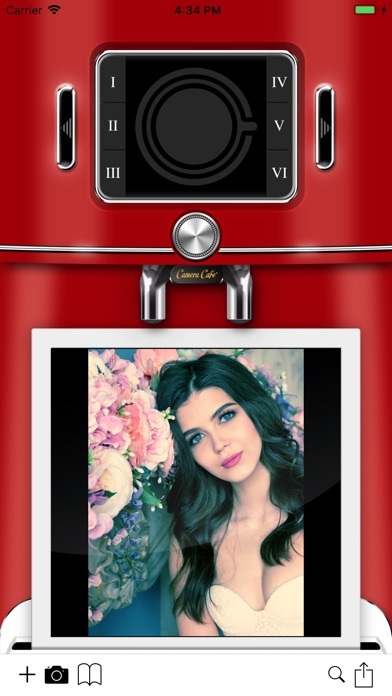 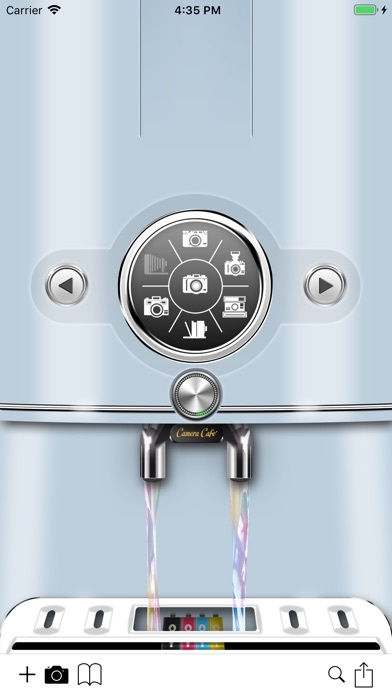 The Camera Cafè App combine the experience of simulating the use of the Espresso Machine with the real ability to add new and original filter sets to your photos. 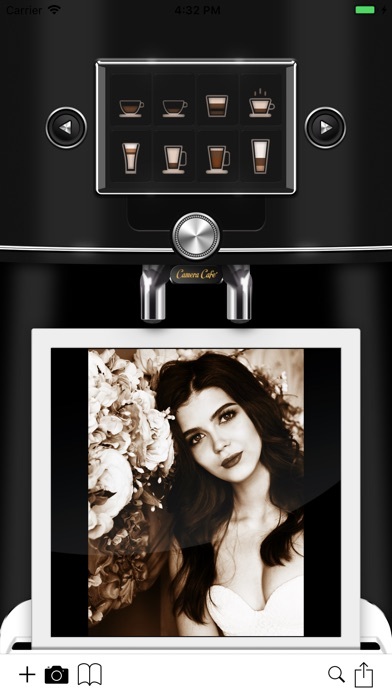 The filters are available in three different "roasts": Monochromatic Set (which include exclusives coffee tone filters), Film Analog Set and Vintage Set.